Despite concerns of some traders, binary options do not involve high risks and this type of trading is as safe as currency trading. Besides, the advantage of binary options is that you know beforehand how much you risk and how much you may earn. 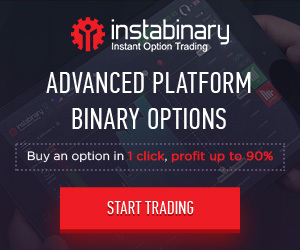 InstaForex provides trading binary options on currency pairs, metals, and CFDs on shares.